One fine Saturday, the three of us, Audrey, Ed and I, decided to find some ukay-ukay table that will function as Ed’s laptop table for his new room. That was our intended birthday present for him. After going to an junk ukay2x shop in Talamban, we decided to head back to the city and check out the cheap furnitures sold at Carbon. But due to the weather condition, we decided not to push through the plan. Audrey wanted to eat at a place where w can chill and relax. After doing a left turn at the Ayala road and after going in circles, we decided to head to Leona’s in Mabolo. The result? A food trip that we will never forget. Never had sweet tooth for cakes before but with my friend Leah’s influence, I became one. And soon did Edcel, and he blames me for that 😆 Audrey already has a sweet tooth but her tonsilitis prevents her from craving for more sweets. Nonetheless, that didn’t stop us from eating cakes this day. 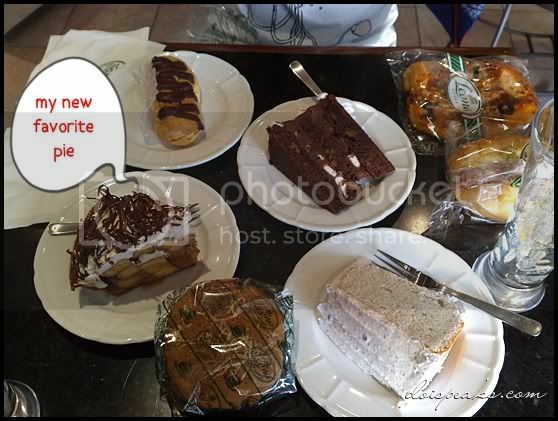 So here’s proof of being addicts, addicts at cakes. The plan was to have one of each kind. Since we lack the budget, we just settled for the ones on top. Yup, all of those for three people. We’re not really that hungry. 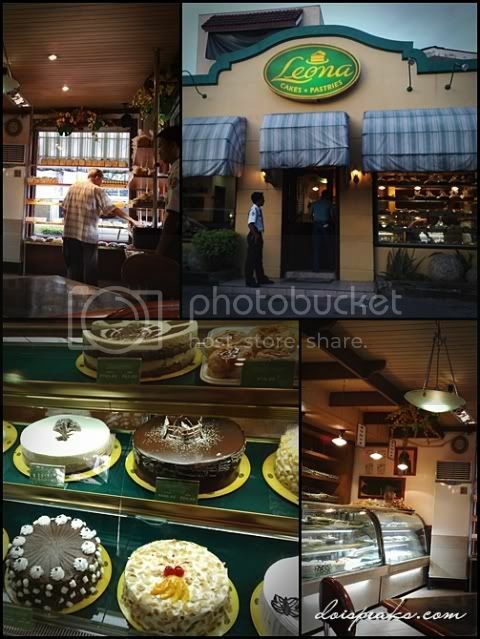 We just wanted to indulge eating yummy cakes. 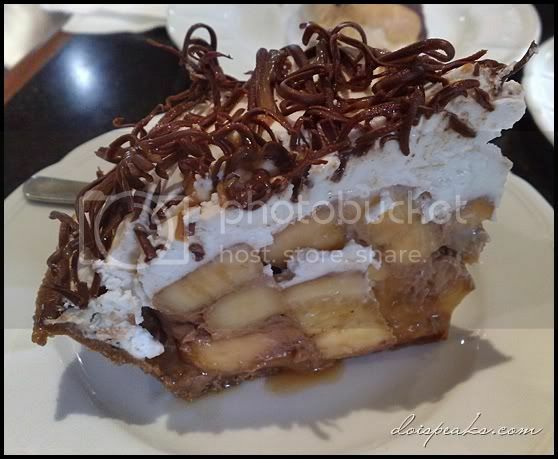 After tasting this pie, I have always been tempted to stop by Leona’s on my way to work everyday, all day 😆 I’m glad I can still control myself. Otherwise, I would have used up all of my allowance for this. 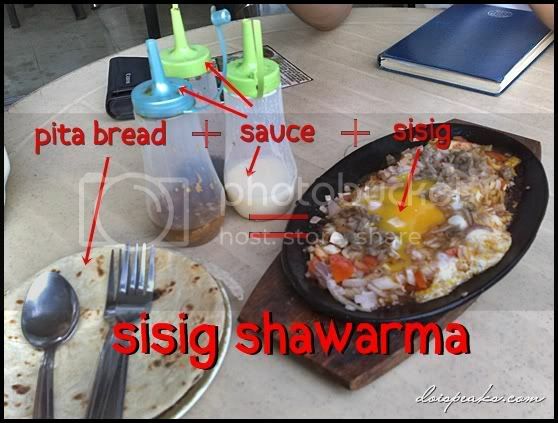 Oh, since we’re still not really that hungry, we decided to also try out the Shawarma place beside Leona’s.